Superior, safe & scientifically advanced formulation for immediate results! 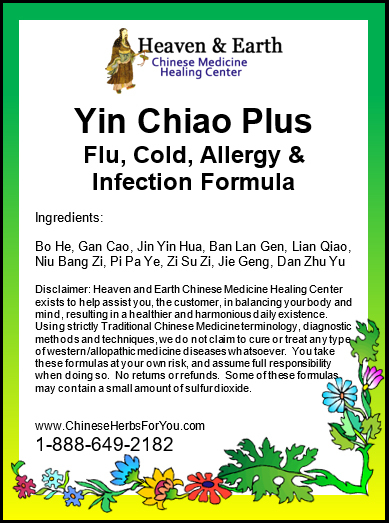 can all benefit from our Heaven & Earth CMHC Hot Spot & Infection Tea Cream For Pets! Our superior, scientifically advanced formulation is a safe and natural herbal treatment to help soothe your animal companions if they have inflamed and severely irritated skin patches also known as hot spots. Our Hot Spot & Infection Tea Cream For Pets is of premium quality in every aspect. From the research and development stage, to the ingredients, and finally the manufacturing process this makes our tea cream a great solution for any of your pets suffering from skin irritation of various different sources. 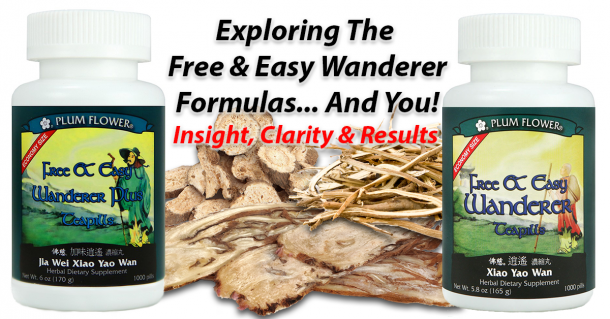 Our highly trained and skilled Chinese Medicine Herbalists have used their knowledge to create a scientifically advanced, proprietary Chinese Herbal Formula! 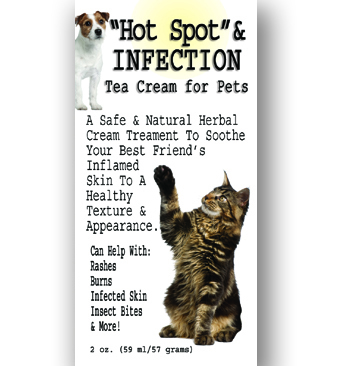 The Hot Spot & Infection Tea Cream For Pets yields immediate results for your suffering pet companions! 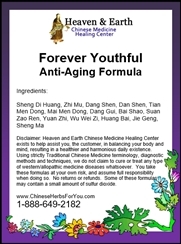 Most importantly, when all of these Chinese Herbs are combined together as a synergistic formulation, they create a special, potent and unique health solution, making “Hot Spot” & Infection Tea Cream For Pets able to deliver superior health benefits! Our recipe contains other high-quality ingredients to produce a moisturizing tea cream that brings immediate cooling relief at the site of the pain and irritation. 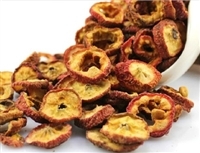 To produce our tea cream we use grape seed oil, a potent anti-oxidant, in addition to an all-natural plant based emulsifier, known as Emulsifying Wax NF, making our cream 99% plant derived. Apply a small amount of cream to affected area one to three times per day. Can be applied to open wounds and rashes.